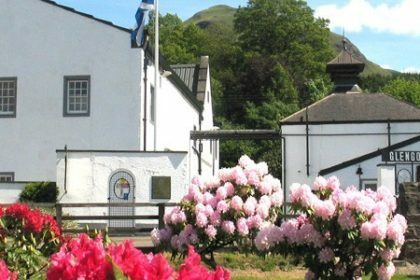 A varied programme of visits centred around whisky, but also Scottish heritage and culture and the exploration of splendid landscapes. 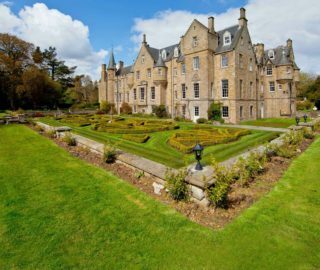 As for heritage, you can visit Ballindalloch Castle in the splendid Spey Valley. Or you can head off on an adventure to Inverness, capital of the Highlands, where you will be taken along by the shores of the mysterious Loch Ness and the castles of Scotland. 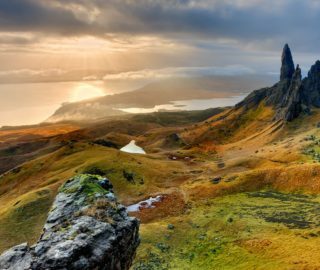 Finish off with the magical Isle of Skye. A packed stay to tailor to your every desire.